"I have just completed training for SCCM from Radical institute .Trainer has indepth knowledge and excellent teaching skill. Sir can identify the learning capacity of each student and trained from grass root. Trainer starts training from very basic points and he gets all the prerequisites ready so no one is in trouble. He is very attentive. He always kept the sessions interesting and interactive, explain the concept with real time industry scenario. 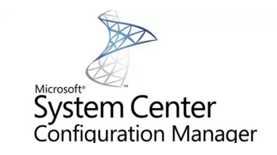 Highly recommend SCCM course in Radical. I thank to Radical Technologies for keeping such good and experienced faculties like Sir through which we are getting high quality training. More than 8 years hands on experience on SCCM.